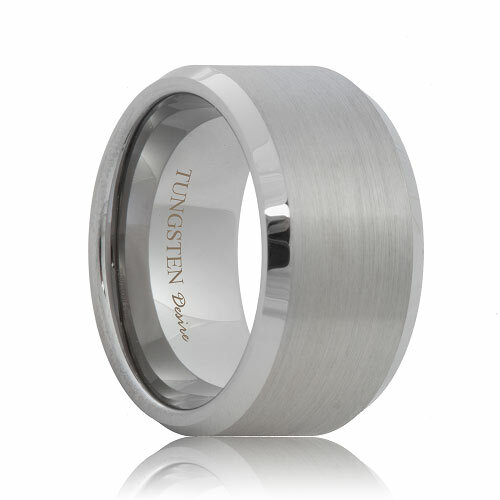 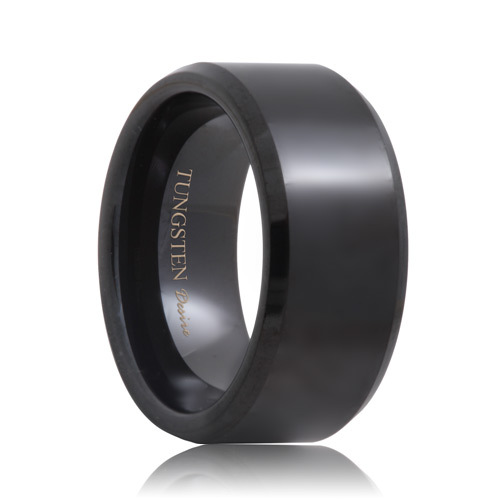 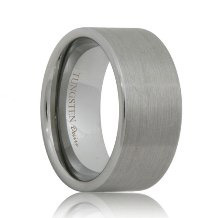 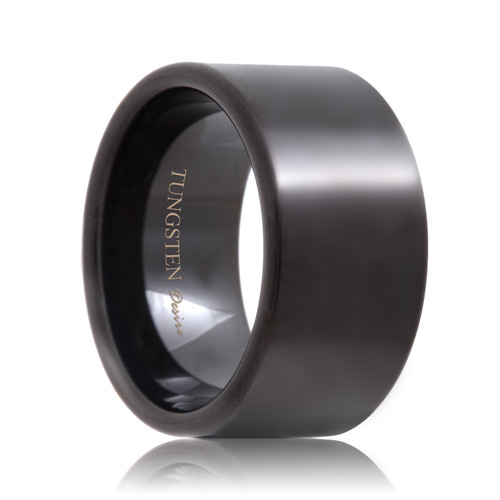 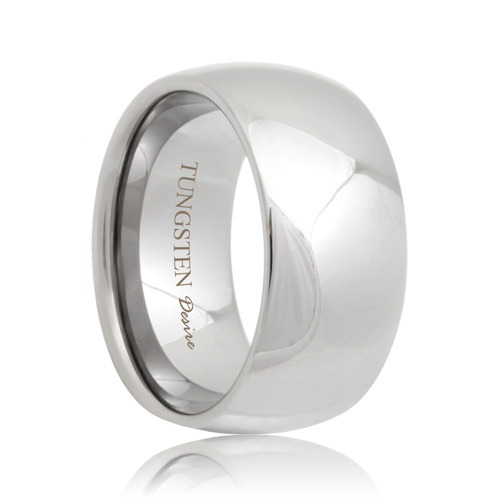 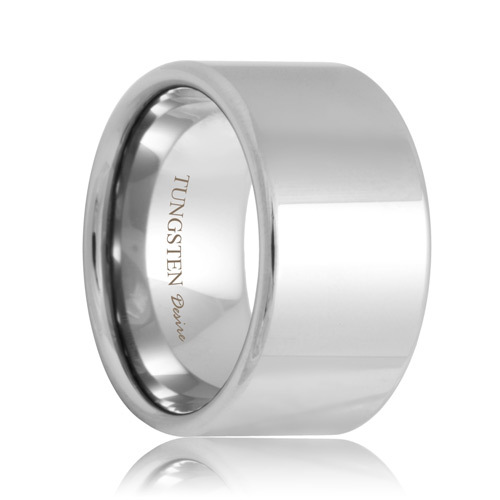 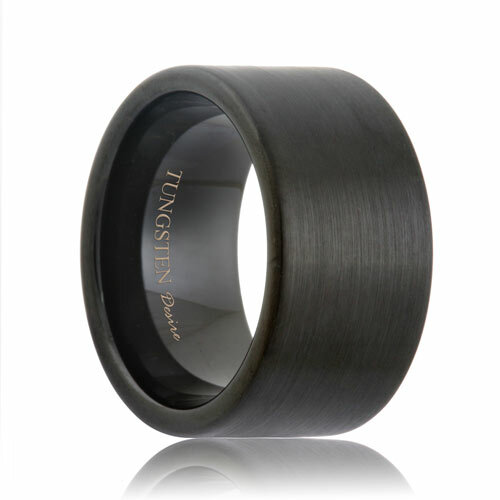 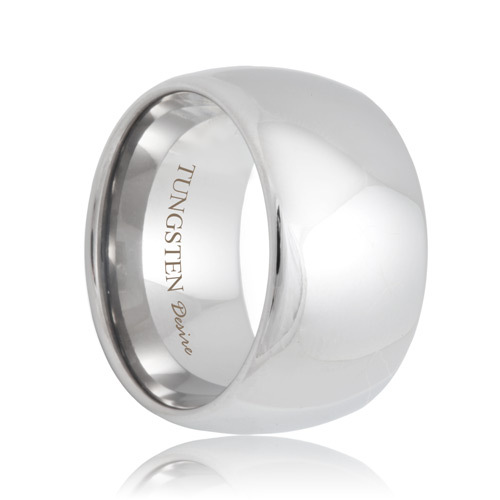 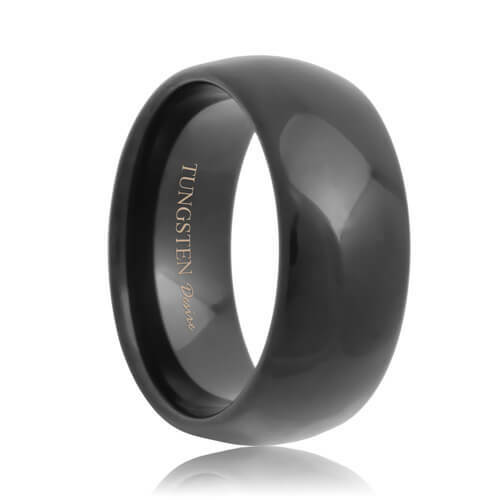 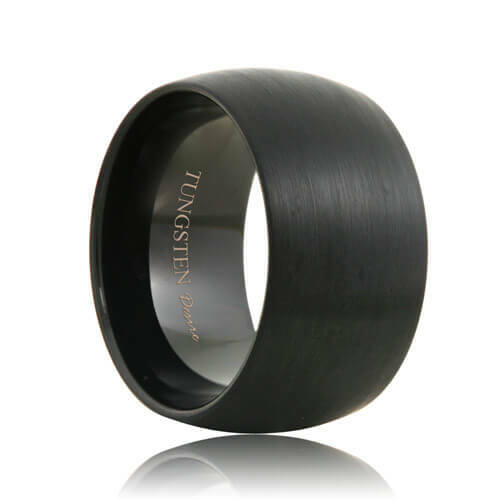 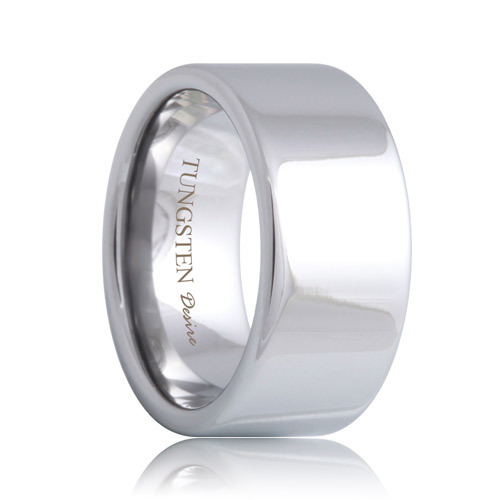 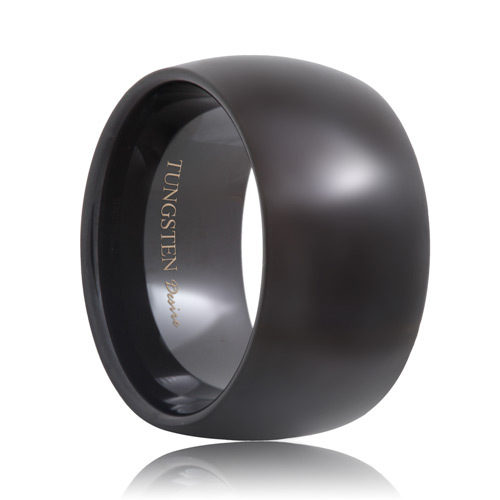 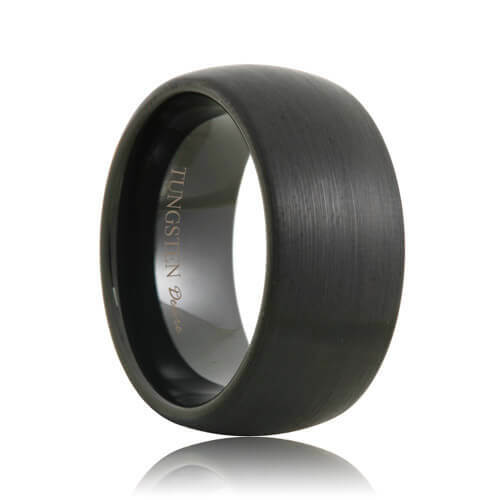 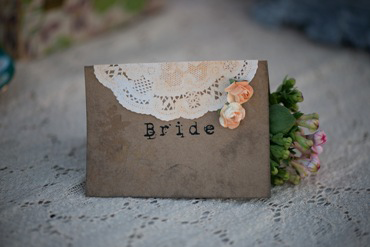 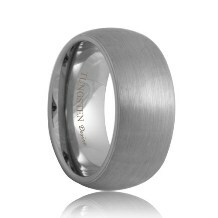 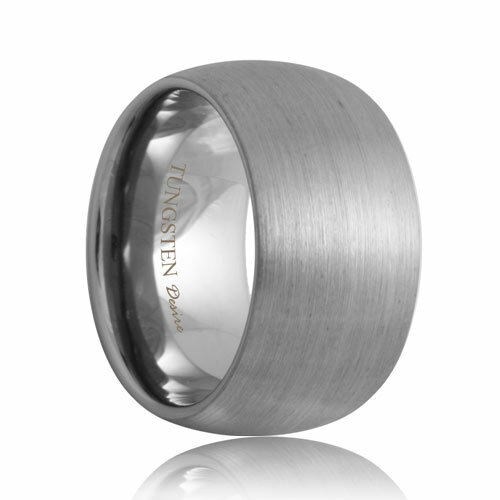 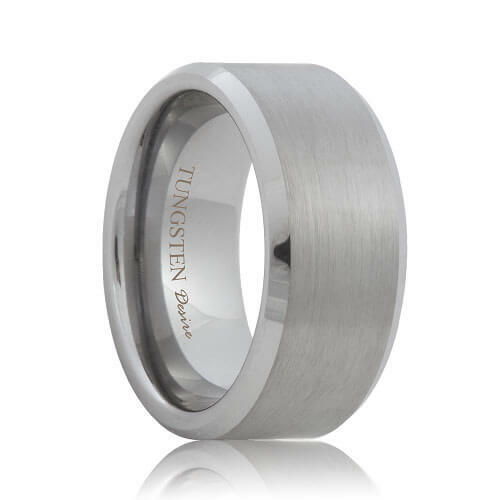 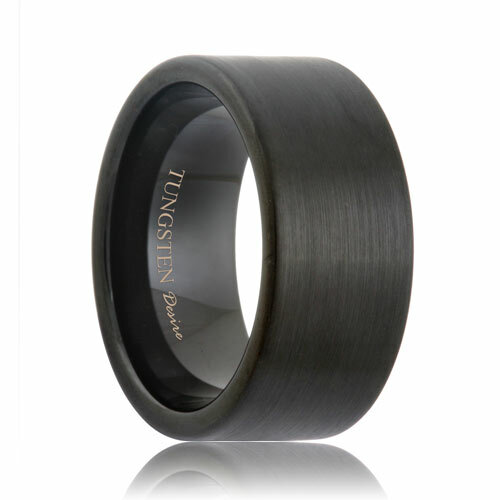 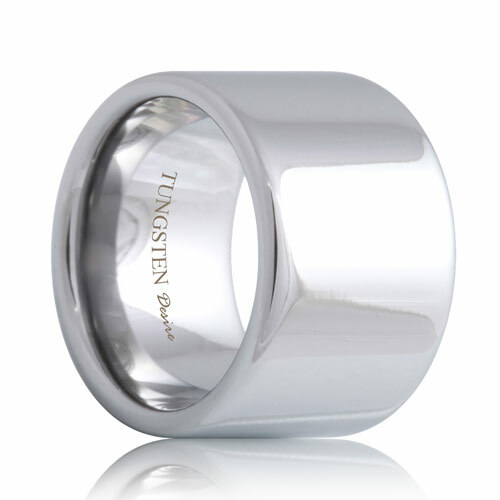 Wide tungsten wedding bands are a bigger and bolder style of tungsten carbide bands. 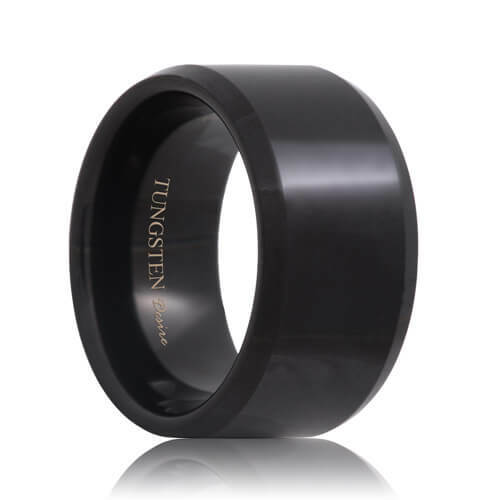 Tungsten Rings & Co. features all classic and simple designs and we even carry a few non traditional styles, with our full line of wide tungsten rings, wider than most retailers. 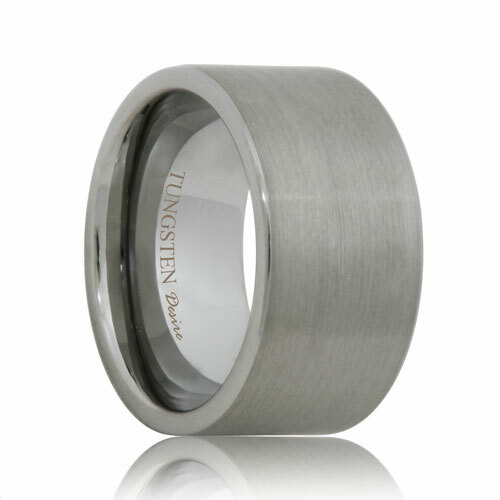 Widths start at 10mm and 12mm wide tungsten rings with a large selection of styles to choose from.